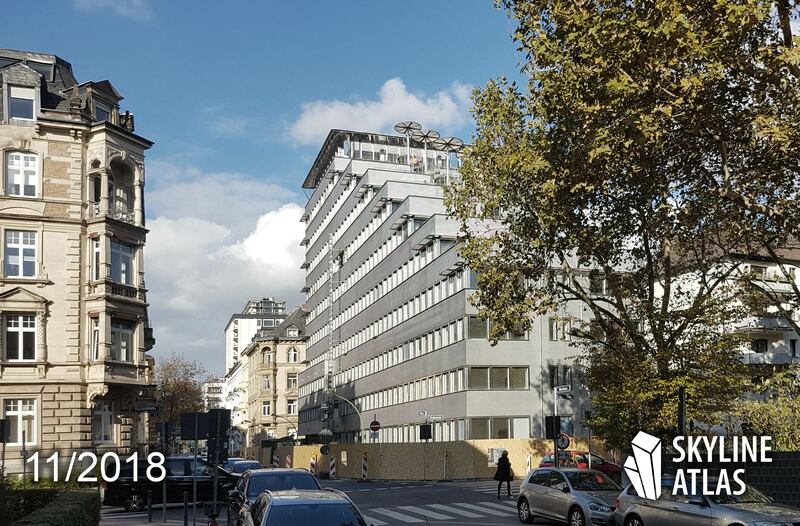 In the Westend district of Frankfurt, Art-Invest Real Estate and Red Square are starting the development of the office property MORROW at the street Oberlindau. The construction project covers both the interior and exterior of the ten-storey office building. 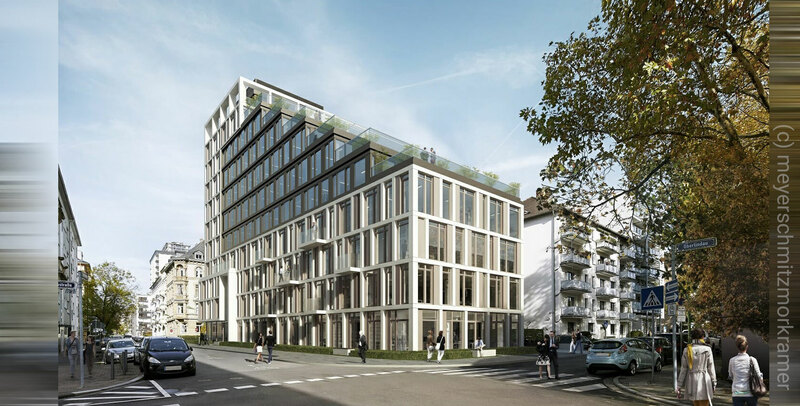 Featuring a total rentable area of approximately 7,000 square meters (75,347 square feet), contemporary office space is being built in Frankfurt’s best Westend location. 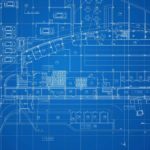 The basic idea behind this comprehensive renovation is a future-proof repositioning and restructuring of the building. 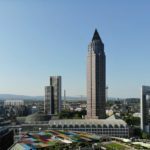 These include structural layout adjustments for flexible uses, state-of-the-art home technology and connectivity, fiber optic connections and Wi-Fi to all floors, as well as a new façade. The Cologne-based architecture office meyerschmitzmorkramer delivered the building design. 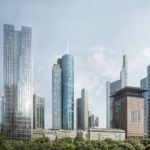 Completion of Morrow Frankfurt is scheduled for the spring 2020.